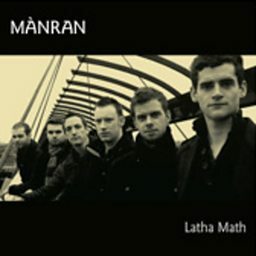 Mànran are a Scottish band that was established in June 2010. 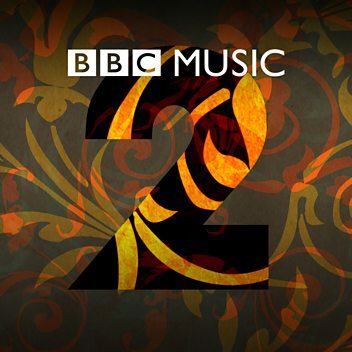 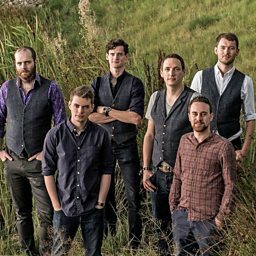 Since 2010 they have performed in over 30 countries world wide including several international folk & world music festivals, won awards home and abroad and were invited to do a special one-off concert for the 2012 London Olympics. 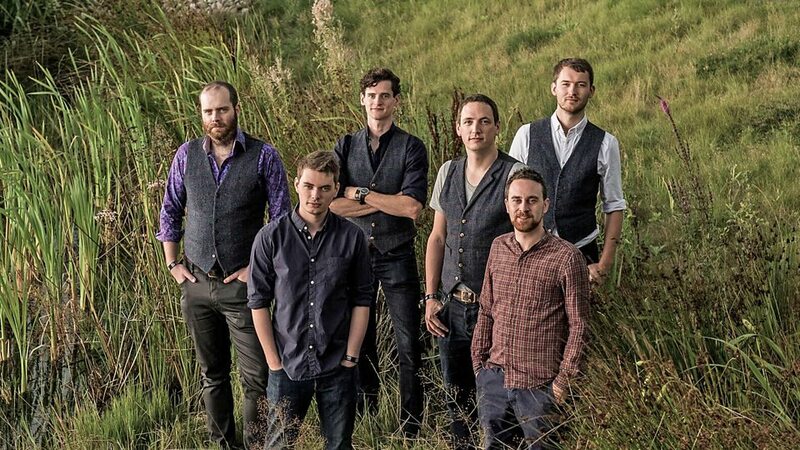 The band embarked on their first trip to America in 2013 which was filmed by BBC ALBA for a 1 hour long documentary.